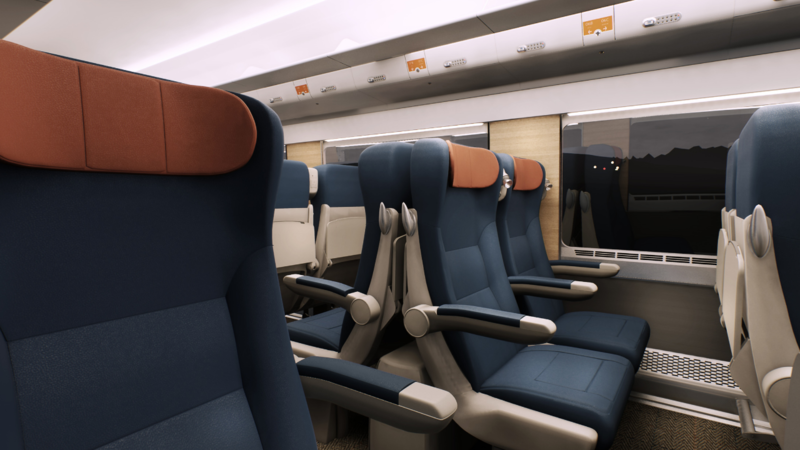 The company behind a new fleet of Caledonian Sleeper trains that come with double beds and en-suite bathrooms has promised passengers they can expect a “truly magical experience” without the cost of a hotel. From June, 75 new carriages are scheduled to pull out of the station and provide a unique overnight travel experience for commuters between London and Scotland. Initially travelling between London and Glasgow/Edinburgh, the route will be extended onto Aberdeen, Inverness and Fort William from the English capital with 484 rooms available. Operated by Serco on behalf of Transport for Scotland, the train service has undergone a transformation in 2019 with the new fleet consisting of several unique features thanks to an investment of over £100m, part-funded by a £60m capital grant from Scottish ministers. 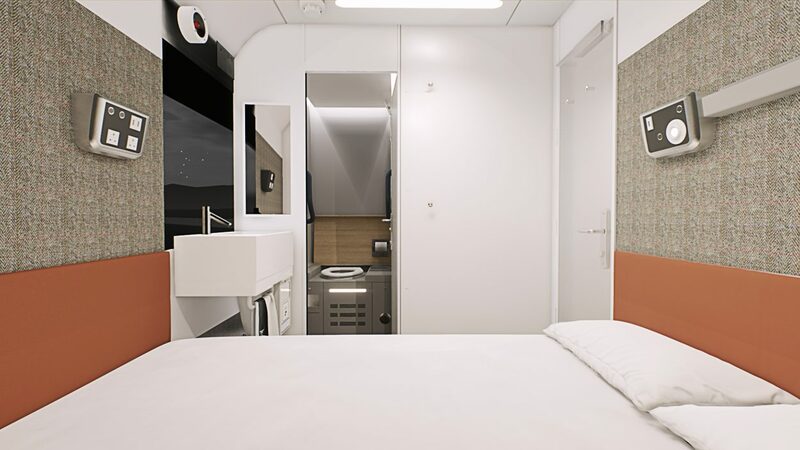 To mark the final countdown, Serco has unveiled the first images from inside its new fleet of trains that showcase rooms with double beds and en-suites – for the first time in the history of Caledonian Sleeper. With prices ranging from £45 for seats to £400 for a superior double room, Serco say Caledonian Sleeper trains are not only the most civilised way to travel but also frequently the most cost effective.